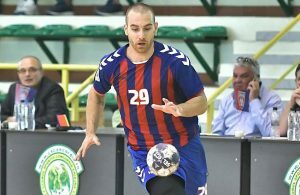 Romanian Steaua Bucuresti suffered the first defeat in SEHA Gazprom League 2018/2019. The Romanian vice-champions had no chances to win in Zagreb (17:24), but they at least got the prize for the best goal of the match. 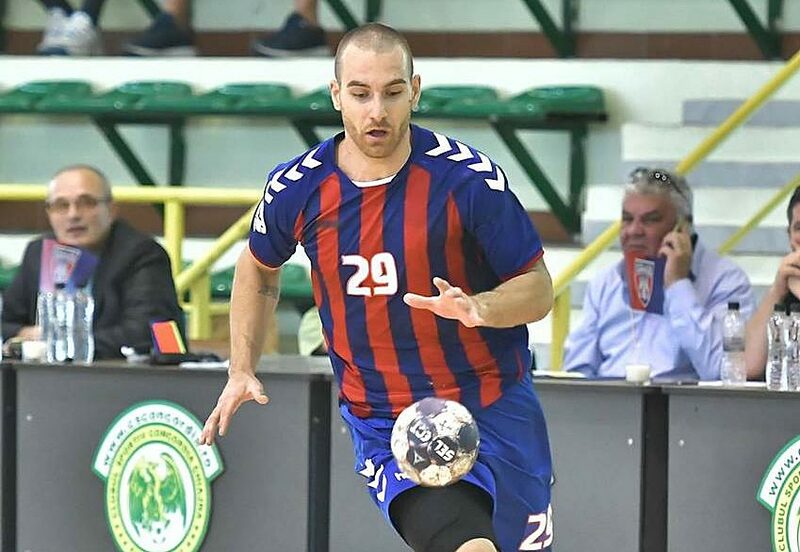 The Serbian playmaker Stefan Vujic scored impressive one for his team in the second-half.